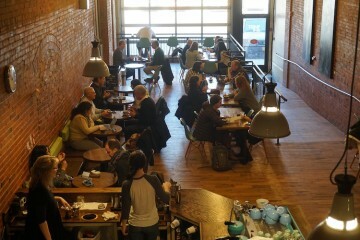 All coffee shops are not created equal. 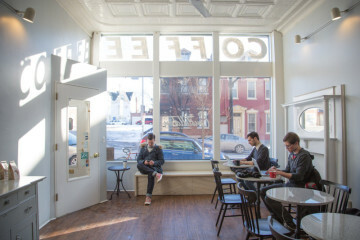 Whether you prefer lattes and jazz or black coffee and doom metal, these 10 Pittsburgh shops have you covered. 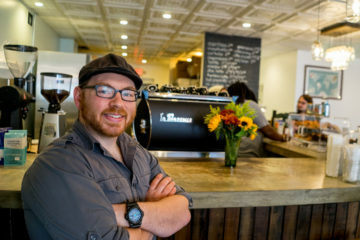 Reflecting a passion for the city and a spirit of independent business, the guide recommends coffee at Espresso a Mano, grub from Dish or Dinette, shopping at Mid-Atlantic Mercantile, libations at Butterjoint—and much more.